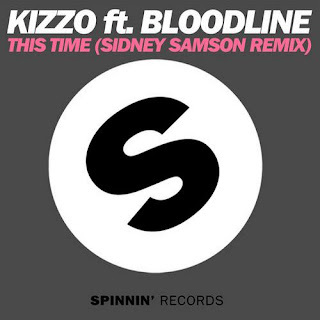 The Dutch Electro House king rolls out an amazing remix of Kizzo's "This Time". The result is a booming, bouncing and pumping track full of party vibez. Rock on with Sidney Samson! How low can you go?